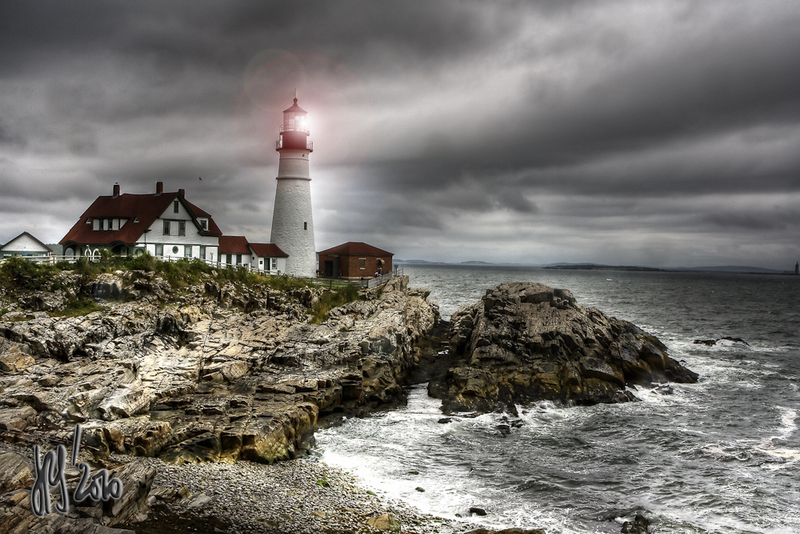 I believe a leader has to be the lighthouse of the organization. During the past two years when the nation discussed the cause and implication of a severe disruption of our economic structure, we had to face a fundamental issue: As we discovered a tremendous number of failures, we began to ask about the skills and effectiveness our political and economic leadership. We questioned the value of leaders. Every symptom has its cause. Can it be that leadership failed en masse, at virtually every level and across the board? Pre-disruption we experienced years of tremendous economic growth. With that came the desire, in fact the demand, for further acceleration. Hence the pressure to perform increased exponentially. When we look at Freud’s Structural and Topographical Model of Personality, the human psyche is largely determined by our unconscious and preconscious levels. The unconscious consists of our Id and our Ego. While the Id controls basic needs, the second part of our personality, the ego, meets the need of the Id, taking into consideration the reality of the situation. The superego, part of the preconscious level, is the moral and ethical restraint brought upon us by our upbringing, our values and our environment. While our awareness rests in our consciousness, the implication of our doing is often buried in the preconsciousness. The superego connects the preconscious with the conscious as it dictates our belief of right and wrong. This psychological mechanism failed largely as we hunted for further growth. The moral defense collapsed as the superego failed to control good object relations while keeping bad objects, including the conscious understanding of the implications of our doing at bay. Furthermore, the Principle of “I” had a significant impact on decision making. Leading means serving, not self-serving. It is a process of responsibility and accountability. In today’s attention economy, leaders often placed them before the task. The leader became the brand, putting himself above the company. Beside the question on character, this resulted at times in an isolated decision process which paid insufficient respect to reality and the mid- to long-term implications of an action. As a result, many unwise decisions were made. “I majored in corporate finance, in the belief that everything in business could be explained and driven by numbers and by logic. One of my professors, a teacher of organizational behavior, opened my eyes to a very different, yet crucial, perspective. He encouraged me to look at the "emotional" aspect of business, which cannot be measured in dollars and cents, units and percentages. Hard facts are important, but soft facts - the human factor - should enter into every decision as an essential element of success. After all, only 20 percent of business is “hardware” - meaning distribution, communication, product, and other tangible assets. Roughly 80 percent of business is “software” - including people. Being a good leader and being successful are obviously related. Like a ship, which can have only one captain, an organization can have only one leader to motivate and inspire, chart the direction, decide on the destination, and get everyone there in time. Ultimately, to be successful, leaders need to listen carefully, analyze issues, and understand requirements and opportunities. They must develop a conscious vision of their direction and work diligently to make it a reality. While the development of a business plan can be a lonely process, being able to deliver it requires the ability to empower and motivate the organization - your people -in order to get it done.